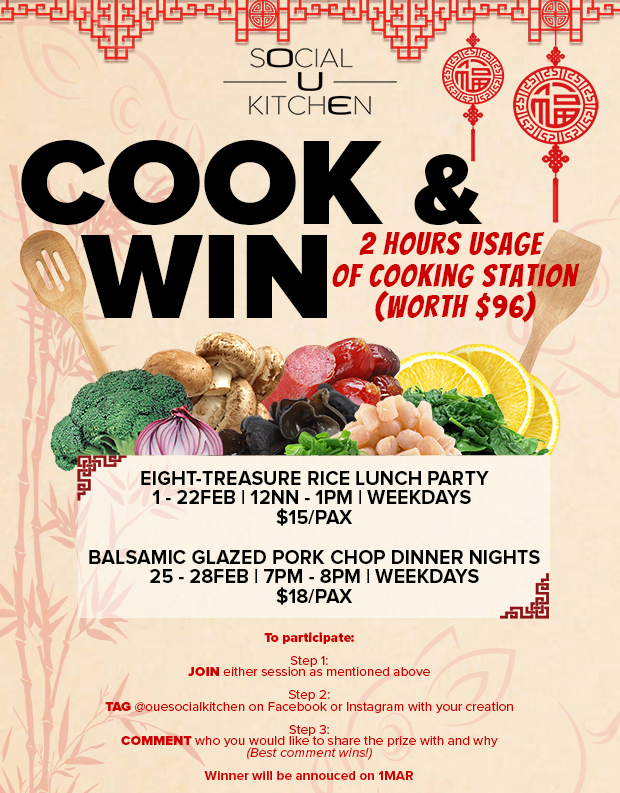 Join us this FEBulious month and stand a chance to win 2 hours usage of cooking station (worth $96). Winner will be announced on 1MAR. With chef’s assistance, recipe and ingredients provided for. 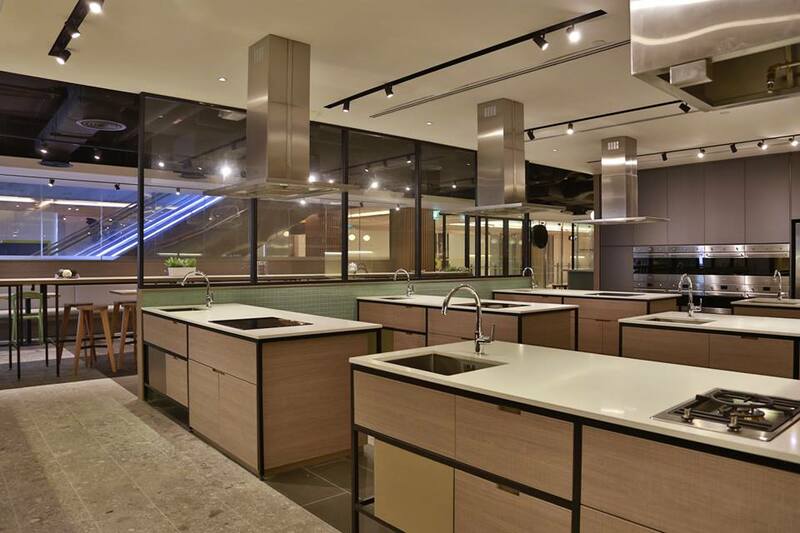 Visit OUE Social Kitchen at Downtown Gallery or follow on Facebook to find out more!